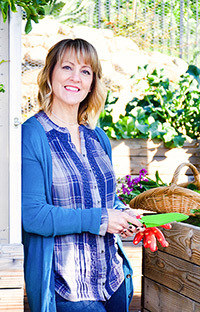 Just a few spots remain for this Exclusive Opportunity for 2018 Spring Symposium Attendees! 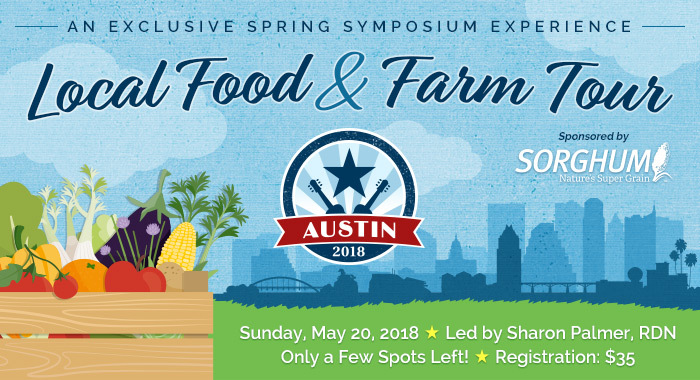 Start your 2018 Spring Symposium experience early and join our Nutrition Editor Sharon Palmer, RDN, on Sunday, May 20, 2018, as she takes you on a tour of local farms and food organizations in Austin. Check out the full itinerary here.